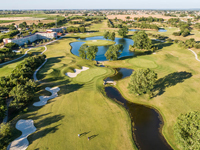 If there were not already enough reasons to designate Lisbon as a destination - its personality alone would be sufficient - golf adds to its appeal. 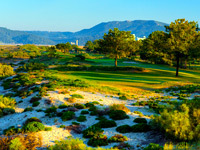 Visit Lisbon and find the Portuguese counterpart to San Francisco: it is elegant, brash and unforgettable. 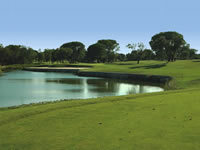 Lisbon counts more than a dozen courses easily accessible from the city, including Tróia Golf Course, considered by many to be Portugal's most difficult. 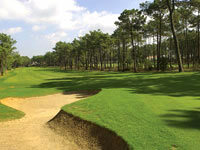 The course occupies a peninsula (take the car ferry from Setubal) and is one of Robert Trent Jones' most famous links courses. 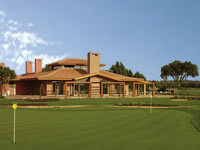 The Lisbon Sports Club has a variety of facilities, one of which is its 18-hole course. 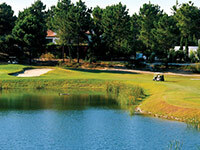 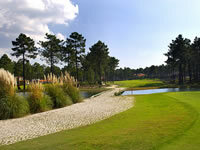 North of Lisbon at Sintra, a course of outstanding quality Penha Longa, two times the venue for the Portuguese Open. 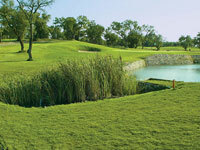 In the central mountains a couple of courses are in play with more on the drawing board. 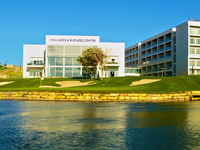 Here you can find the lowest green fees rates and the easiest and safest way to make your golf booking for your Lisbon golf break.